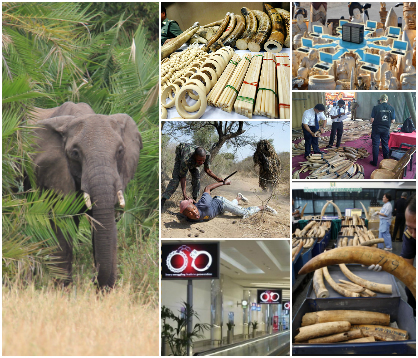 CITES national ivory action plans (NIAPs) are a practical tool that is being used by the Convention in a number of its member States, identified as 'Category A Parties' *, 'Category B Parties' ** and 'Category C Parties' ***, to strengthen their controls of the trade in ivory and ivory markets, and help combat the illegal trade in ivory. 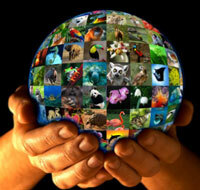 These NIAPs are developed in compliance with recommendations made by the CITES Standing Committee. Each plan outlines the urgent measures that a CITES Party commits to deliver – including legislative, enforcement and public awareness actions as required – along with specified time frames and milestones for implementation. While the plans follow a common formula of actions, timeframes and milestones, each national ivory action plan is unique. A plan should identify the actions that are of highest priority for a particular Party to help combat the illegal ivory trade, depending upon the Party’s own circumstances including its capacity-building needs, the extent of available resources, and the scale and nature of illegal trade and whether the Party is a source, transit or destination State for illegal ivory. CITES Press Release, 23 March 2015: Elephant poaching rates virtually unchanged in 2014. Elephant populations.. CITES News Item, 16 December 2014: CITES Secretary-General visits Thailand to discuss national ivory action.. CITES Press Release, 2 December 2013: New figures reveal poaching for the illegal ivory trade could wipe out a fifth..